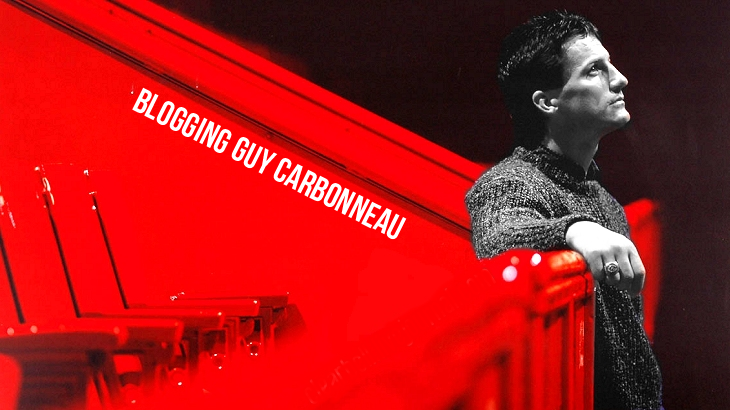 Blogging Guy Carbonneau: A funny. 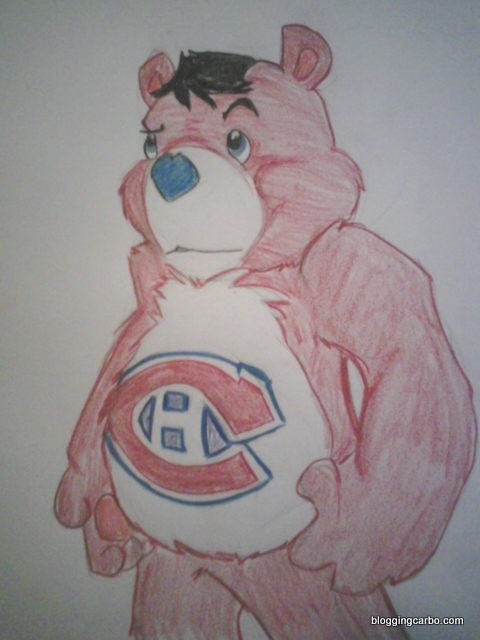 Courtesy of my dear boyfriend, Erik. This came about when a friend of his did a web search on Guy but accidentally typed "carebearnneau" into the search engine.